Cleveland Golf warrants its golf club products to be free from defects in materials and workmanship for one year from the date of first retail sale. This warranty does not apply to wear or damage from abnormal use, misuse, abuse, neglect or accident, or to products which have been repaired or modified other than by Cleveland Golf. Cleveland Golf does not warrant damage to its products caused by third parties. A club may be covered if it has undergone normal modification as in re-shafting and or re-gripping. It will be at Cleveland Golf’s discretion to determine if such modification has caused any damage. At Cleveland Golf's option and as the buyer's sole remedy, defective products covered by this limited warranty will be either repaired or replaced at no charge to the buyer. 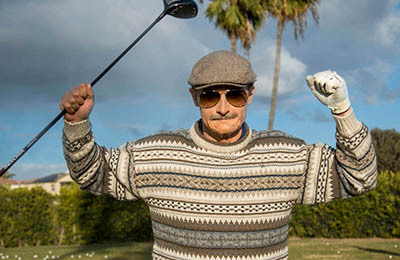 Such defective products must be returned to the authorized Cleveland Golf dealer from which such products were purchased. 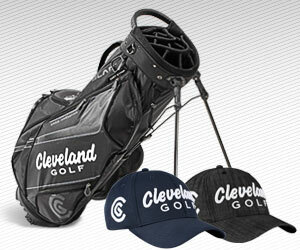 End user customers may contact Cleveland Golf directly regarding any problems relating to warranty service. All buyers or users are requested to register their clubs online. CLEVELAND GOLF DISCLAIMS ALL LIABILITY FOR ANY INCIDENTAL OR CONSEQUENTIAL DAMAGES. Some states do not allow the exclusion or the elimination of liability for incidental or consequential damages, so the above limitation or exclusion may not apply. This warranty gives specific legal rights; these rights may vary from state to state.